I'm new to Creo from Solidworks at my new employer. Can someone maybe help me with printing issues in Creo View? 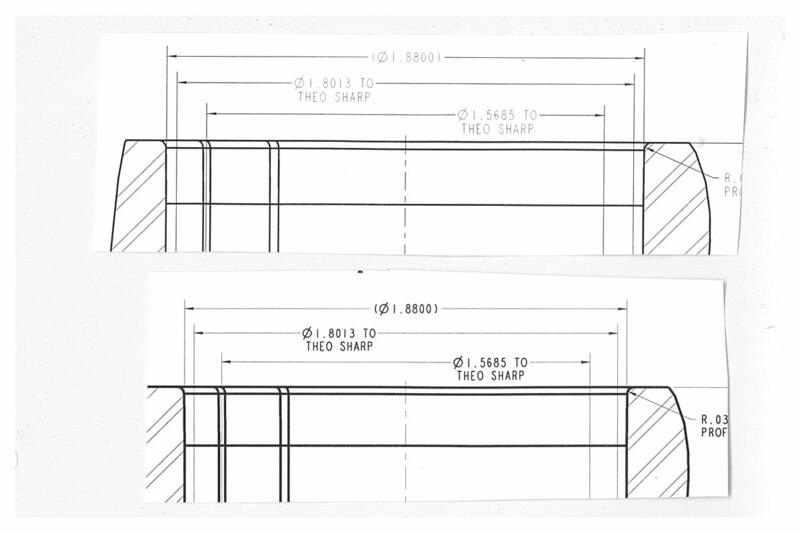 No one here uses Creo but me yet, but many need to view and print Creo drawings. When they print from Creo View Lite in monochrome mode, all the text prints out a light gray and is hardly visible. When I print from Parametric, the text prints in black correctly. Does anyone have any advice they can give me to try. Attached is a scan. Are you using pen tables for printing Creo Parametric? I assign thickness to text to get a good bold look. You might also consider TT fonts but you will still need to assign thickness for your symbols. printing from Creo View Lite is unusable. It prints bitmap picture of drawing. You cannot change its behaviour. Creo Parametric print works differently - it creates plot file (in selected format) and sents it to printer. Thanks for the help everyone. I'll look into pen tables I guess before I give up. I'm totally new to Creo within a couple months. Everything is new to me yet. So far it seems to be a disappointment. You wouldn't be the 1st to say that. Creo is very powerful but you have to understand what is behind the curtain. It really is a vat of melted carmel, a bowl of apples and a box of sticks. You bring your own pocket knife to peel the apple. If you don't know how to make carmel apples with that, you'll hate the concept.